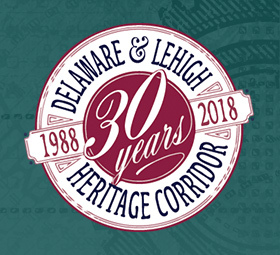 There are sections of the D&L Trail that go directly through towns and other populated areas making it easy for people to hop off the trail and visit a business. 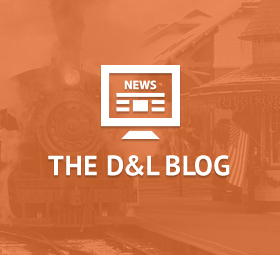 What do you do when the trail does not go through a local town? Bring the business to the trail! That’s what the Krazy Chicken Lady did! She brought her food truck to the East Penn Trailhead. Mary, the owner, said it was a dream of hers to have her own food truck. She made this dream a reality in 2017… and many trail users are glad she did! 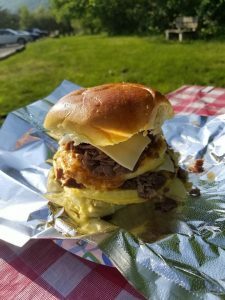 Her food truck is famous for her homemade pierogis. She also makes breakfast sandwiches, cheesesteaks, chili, pies, and more. She is sure to have something that you like. 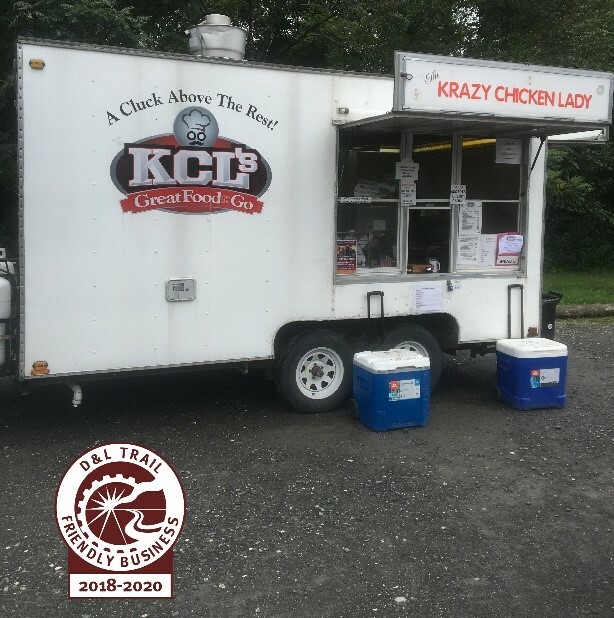 The Krazy Chicken Lady truck is located in the parking lot that serves as both a D&L Trail and Lehigh River Water Trail access point, where there are many fun activities like biking, fishing, hiking, and paddling to choose from. Plus East Penn Township made many recent improvements to this trailhead including new bathrooms and a camping area. 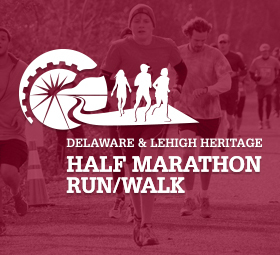 This is a great example of a local entrepreneur using trails to create happy customers. The Krazy Chicken Lady food truck is open Thursday through Sunday during the trail season.